In short, the 2019 Evolution is a much different animal compared to the 2018 Ghost X. 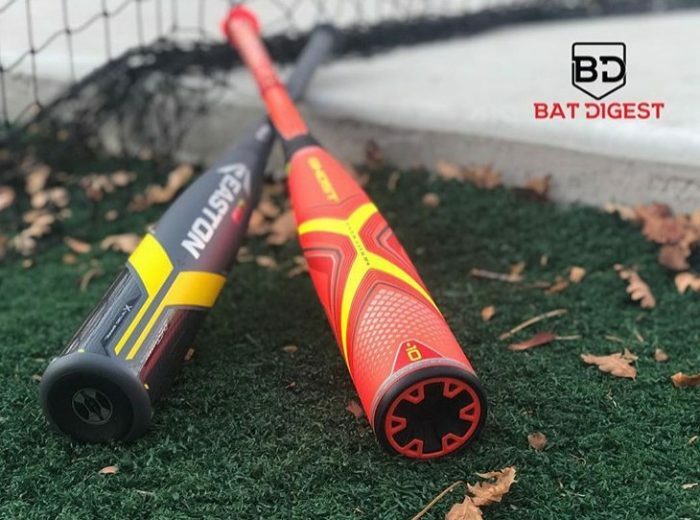 Although we could generate nearly equal exit speeds for both bats in a cage, the feel on the Evolution was night and day compared to the 2018 Ghost X. We aren’t quite sure what was originally the matter in the 2018 version. But, those looking for what they thought the 2018 Ghost X would be should look to the 2019 Evolution.